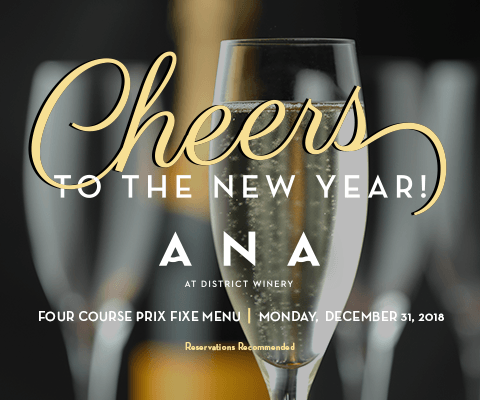 Celebrate New Year’s Eve at Ana at District Winery. 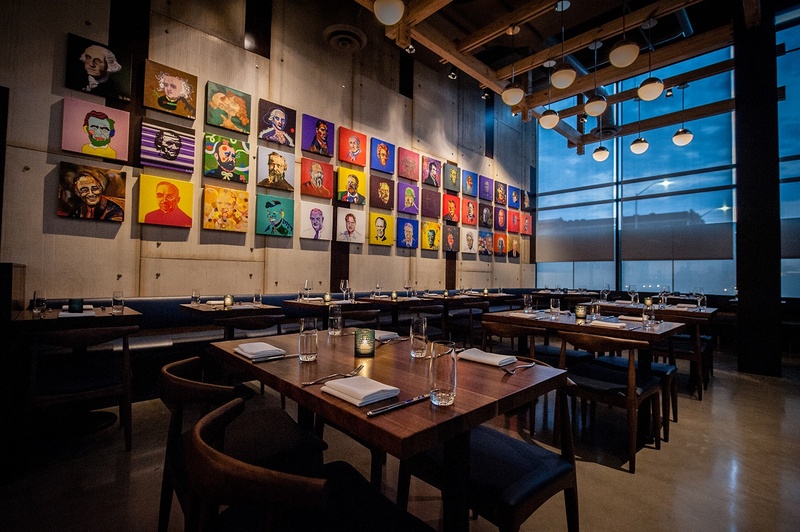 A four course prix fixe tasting menu will be offered along with optional wine pairings. 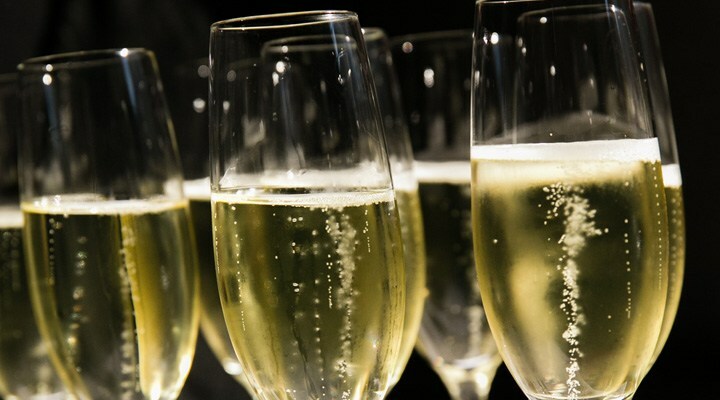 A library wine pairing and signature cocktail will also be available. Please use the form below to make a reservation for our restaurant Ana at District Winery, located at 385 Water Street SE, Washington DC 20003.